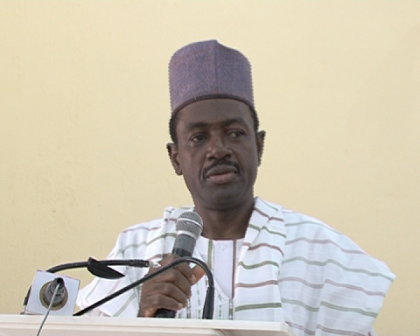 Minister of Information Labaran Maku says Government will not allow any part of the Country to be used to experiment terror state in West Africa. 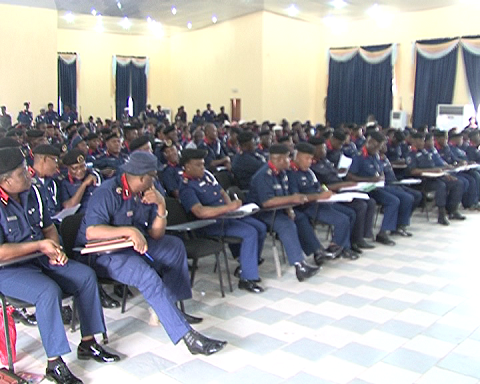 The Minister stated this at a Workshop on Conflict Prevention, Peace Building and Election Monitoring Organised for officers of the Nigerian Security and Civil Defence Corps, NSCDC, ahead of the 2015 election. 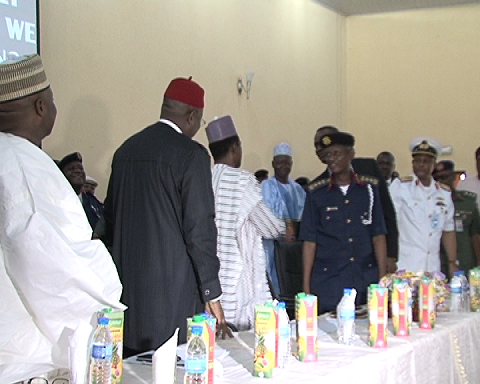 The Minister noted that the administration of President Jonathan has total confidence in the capacity of the Armed Forces to defend and uphold the territorial integrity of the nation. On the 2015 election the Minister called on Political actors to ensure that the Country witnesses a free and fair election, stressing that as long as politicians continue to display the tendency for violence before, during and or after election so would the Federal Government take adequate measures to protect lives and property.